In your kitchen, the island isnât just an afterthoughtâitâs the nerve center of the room. Itâs busy all day long, so you want to furnish it right. 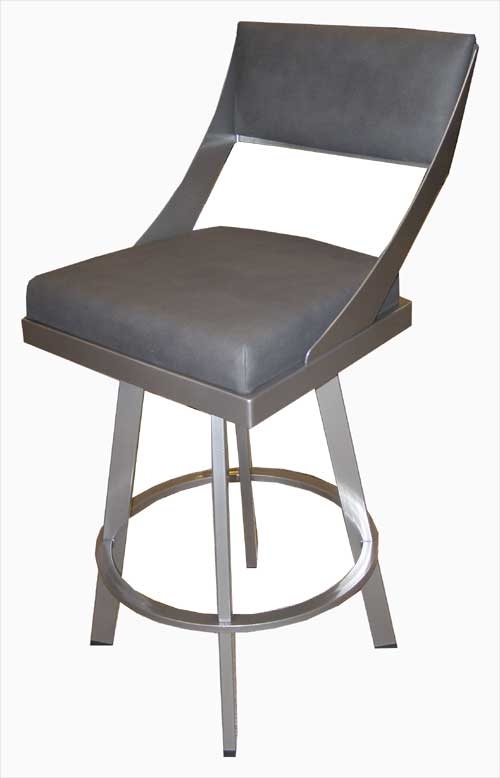 Our Fame stool combines curved and clean lines for an elegant, eye-pleasing look. A sure winner.